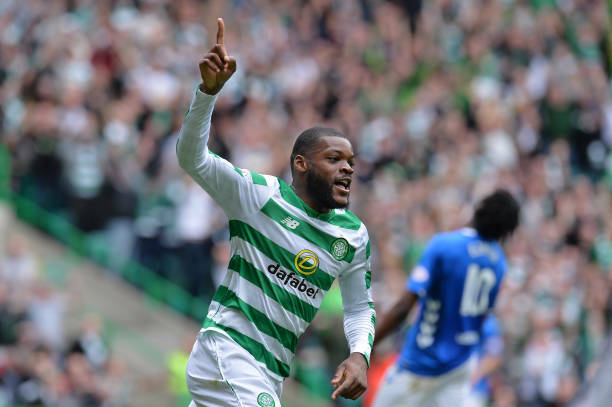 Celtic Midfielder Olivier Ntcham has penned a new four-year contract. The French midfielder is in his second season with Brendan Rodgers' side and helped the club win the domestic treble last term. The former Genoa player has netted 14 goals since joining Celtic from Manchester City. "I want to improve on everything in respect of the game. "Scoring more goals is, of course, part of the game and is important for me as well."